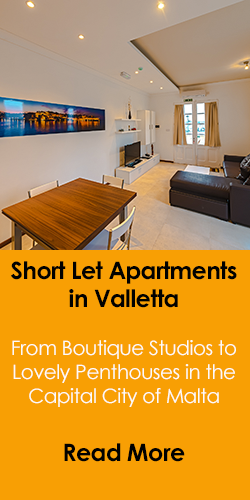 Accommodation in Victoria, Gozo. 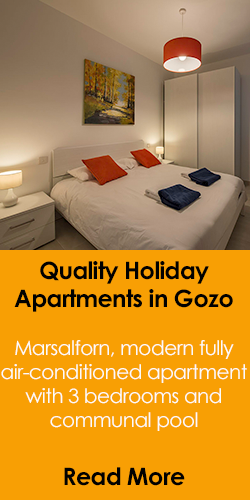 The property consists of 4 independent suites which are rented separately and share a common, private pool. The fuchsia suite, is fully air-conditioned and includes a private bathroom, kitchenette, a flat screen TV & free WiFi. 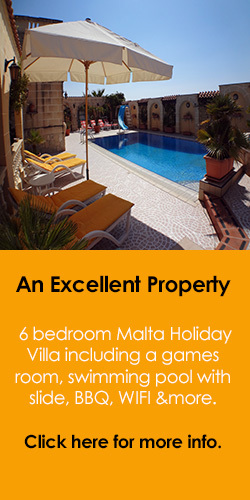 Rooms in Victoria, Gozo. 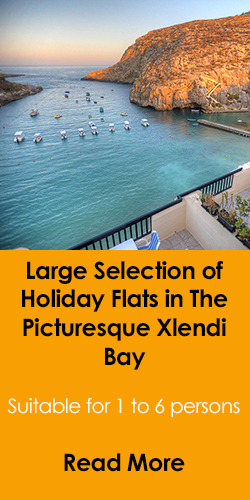 Rented separately and share a common, private pool. The rustic suite has got its private bathroom, is fully air conditioned and includes a kitchenette, a flat screen TV and free WiFi. 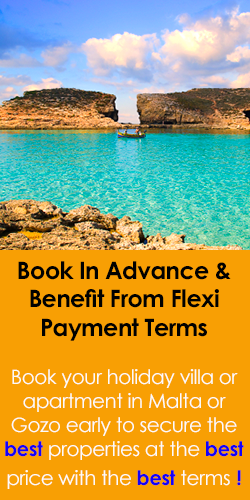 Excellent price to be in the capital city of Gozo.